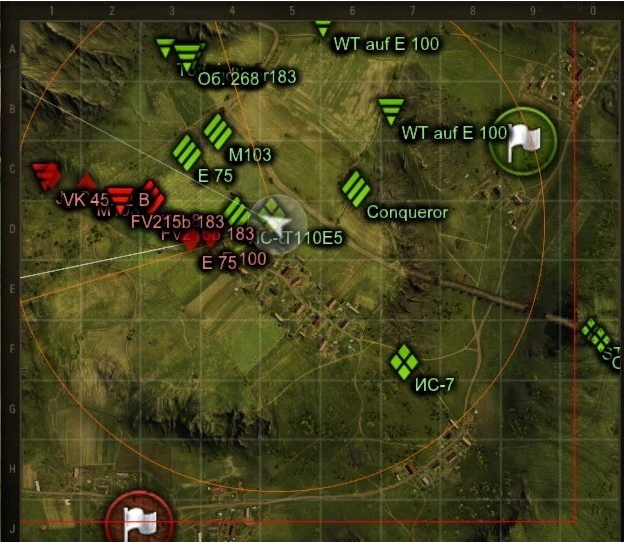 Excellent minimap for the world tanks. This mod includes the most necessary features that should be in the minimap of any gamer World of tanks. For the top tanks made little icons in another form to quickly identify dangerous enemies. Download and unzip to the root of the game, confirm the replacement. Wargaming presented the Czechoslovak Tech Tree at Gamescom 2015. Nope, not compatible with 9.10 cause the screen stuck at “updating crew”. ( It was clearly set options………..
mod is buggy, if enemy tank is not spotted anymore it shows that tank in middle of mini map.